James peeled off his sodden T-shirt. A huge scar ran diagonally across his back, deep reddish-purple. Then I heard his father's voice, hard and sharp. "I told you I never wanted to see that thing again," he snarled. "It's bad enough that he's dead and that it's your fault . . ."
Robyn just wants to spend time with her boyfriend, Nick, but he's always busy—with work, with school, or with Danny, a girl from his past who could pass for a supermodel. Robyn's friend Morgan thinks James Derrick, a hot new transfer student, could take Nick off her mind. But James has problems of his own. He's haunted by a tragedy and holding back secrets. 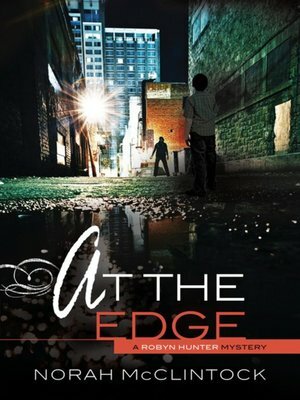 When Robyn realizes she and James share a hidden connection, she starts to dig deeper. But is she digging her own grave?